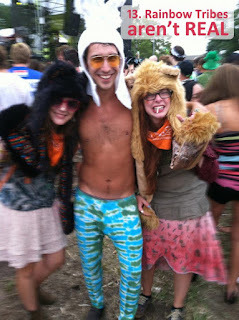 Have you ever looked in the mirror and asked yourself - "Am I a Native American-Inspired Hot Mess?" Well, if you have, you probably already know the answer to that. If you haven't, however, we may have a bigger problem if you've committed any of the following 20 acts. 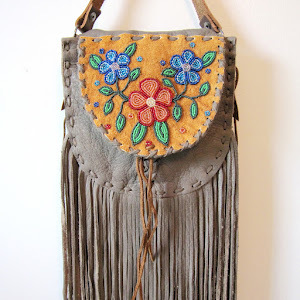 This list is dedicated to all those individuals out there who take Native-Inspiration to Hot Mess status. We love you, but please consider taking it down a notch. Just a hair. 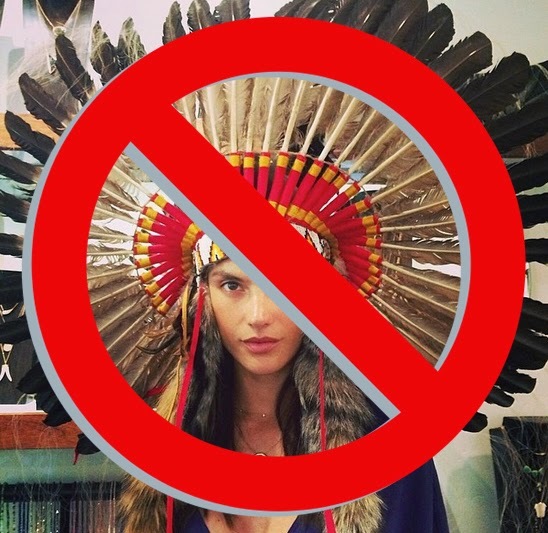 You think that the perfect accessory for your leopard print bikini underwear is a Plains Indian headdress. You give yourself an Indian name like Grey Wolf in an effort to become more spiritual. But really the name just reflects your hair color. You do that awkward white hippie dance at powwows. You’re 43 years old and you still play Cowboys and Indians, Gwen Stefani. You take fashion cues from Ke$ha. Every time you meet an Indian, you insist on touching their hair. You text your shaman at 4am for love advice. After a few beers, you confess to your Native American friend that you wish you were an Indian too. You have gone through more than two bottles of shaman spray. There are multiple photos of you on Tumblr dressed as a Pocahottie in your bedroom, in the bathroom, in the kitchen, on top of a car. And it’s not even Halloween. You’re just going to the store to pick up toilet paper. And you’re a man. Speaking of toilet paper, you’ve been known to wear feathers in your crotch region. 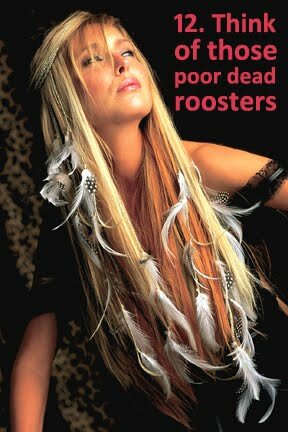 Speaking of feathers in your crotch region, the local hair salon had to butcher 2 roosters for your hot mess feather hair extensions. You quit your job as a corporate dweeb to start your own tribe with your friends, and you decide to call it the Peyote Band of Rainbow Indians. You hot mess. You wear rodent body parts as magical charms around your neck. You've visited Alaska on a cruise ship, decided you love the culture and have now published 4 books on totem poles. You got permission from your "Indian friend" to misappropriate that “Indian thing” that you love. Your favorite dreamcatcher tee has an Indian proverb on it. 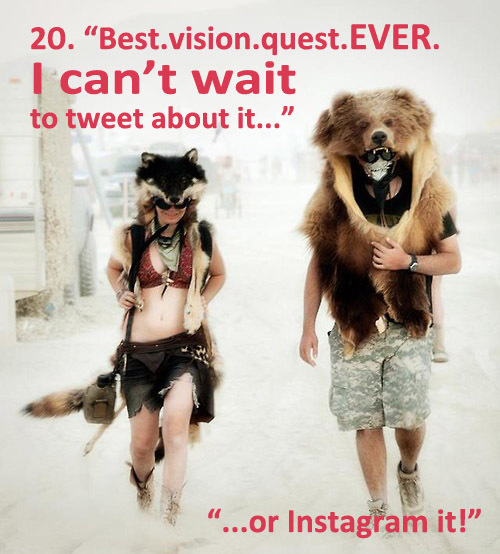 You think going to Burning Man constitutes an authentic Vision Quest. 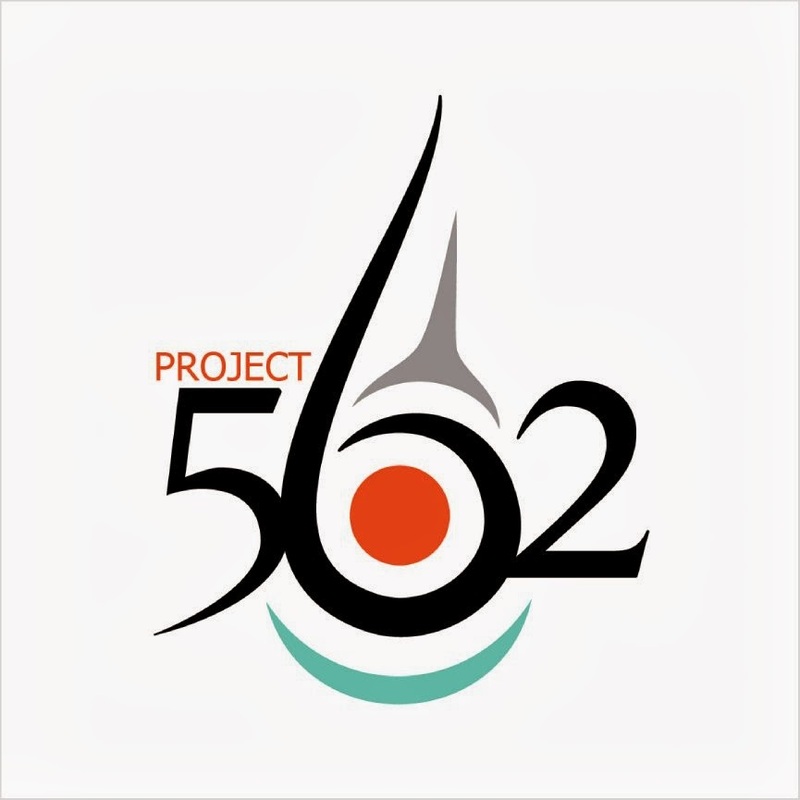 Special thanks to Nicholas Galanin for help with creating this list, and to Madison Moore for the inspiration!